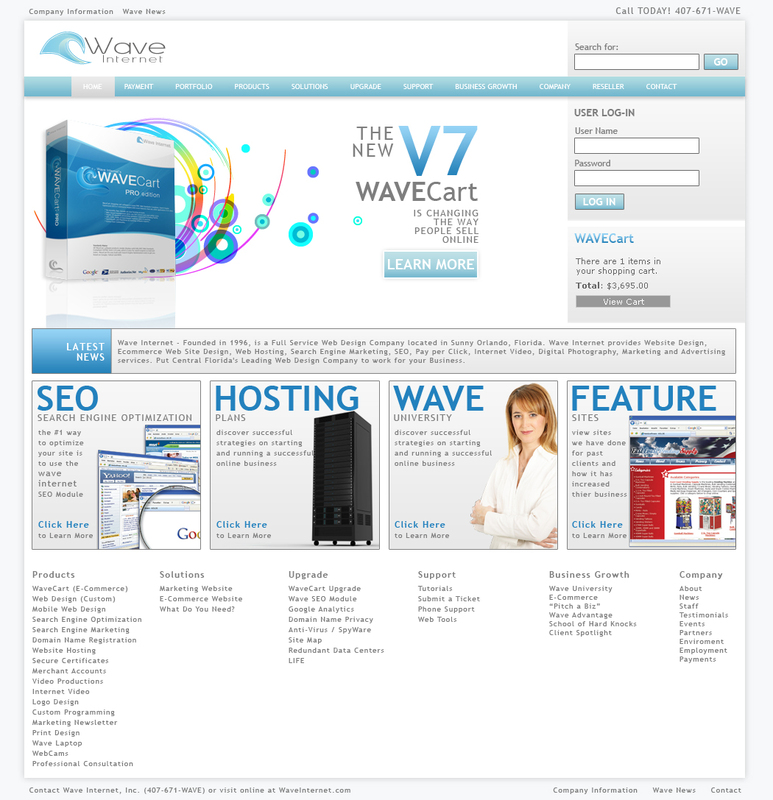 Wave Internet has successfully trained 1000's of Companies to manage their Online Business. Wave Internet Business Professionals have the experience and visibility to train you how to manage your company online and succeed in Business. Wave Internet Business Experts will teach you the process of utilizing Ecommerce to sell Products, Services and Ideas Online. 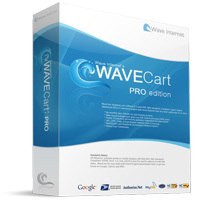 Wave Internet will also train you to use the tools needed to Grow your business online including WaveCart Ecommerce Software, WaveSEO, WaveVID, WavePIX, WaveNEWS and WaveMAIL. Put Wave Internet's Business Experts to work for your Business and Hire Wave Internet to educate you to Manage your Online Business more effectively and profitably. Wave Internet has successfully trained 100's of Companies to manage their Online Business from Start-Up to Growth and Profitability. Founded in 1996, Wave Internet Business Professionals have the experience and visibility to train your company to succeed in Business Online.